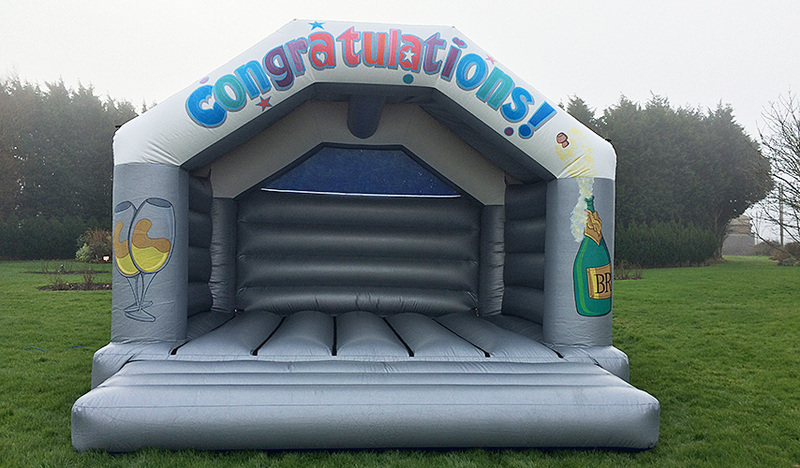 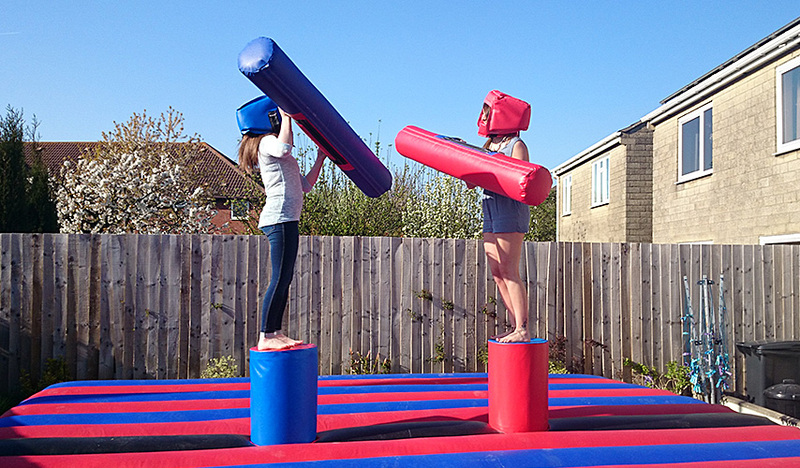 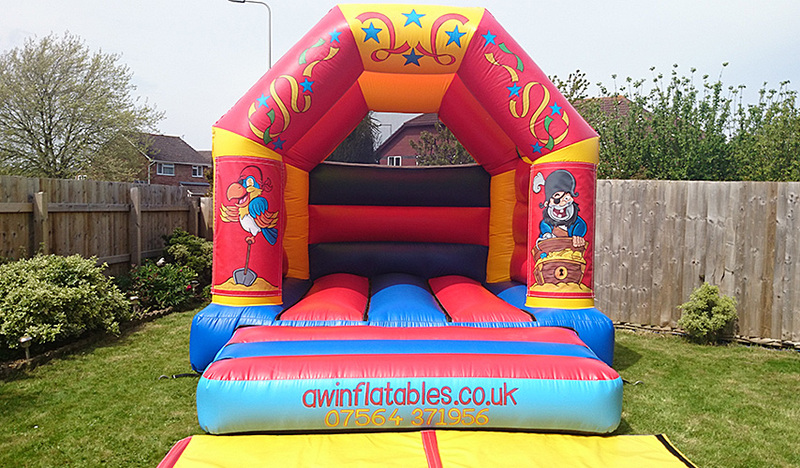 AW Inflatables can provide you with the entertainment for any kind of event. 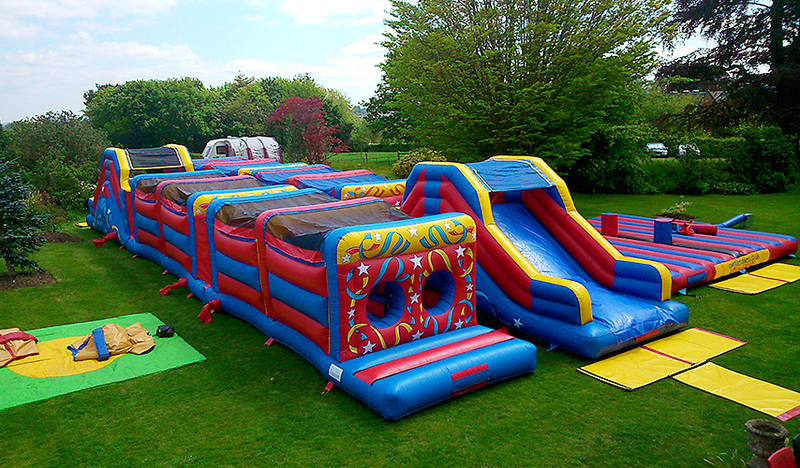 We cater for Children’s Party’s, Birthdays, School Fetes. 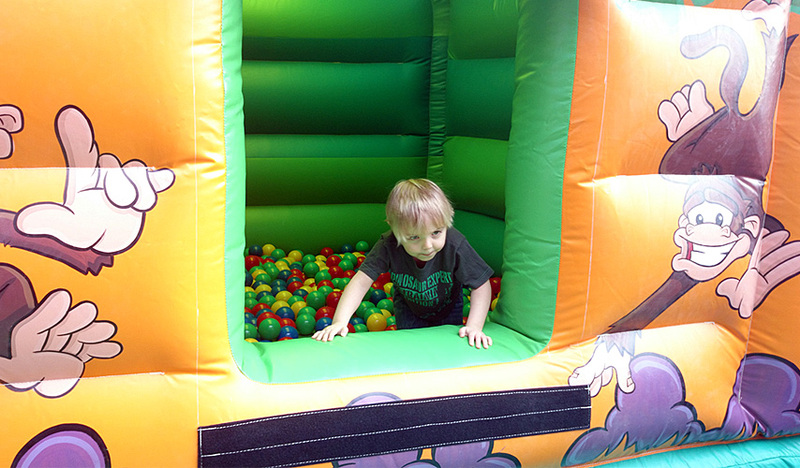 We are also happy to discuss any special rates for Scouts, Cubs, Brownies, Army or Sea Cadets. 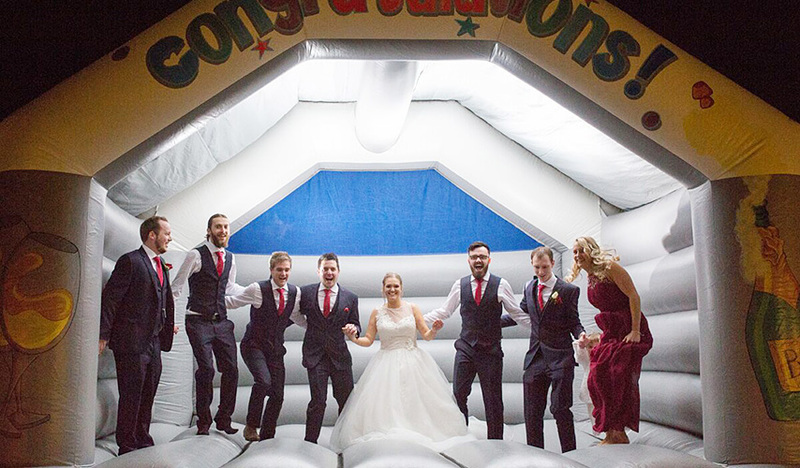 Whatever the event, let us help you make it A Day to Remember!